Buy Red Sunset® Maple online. 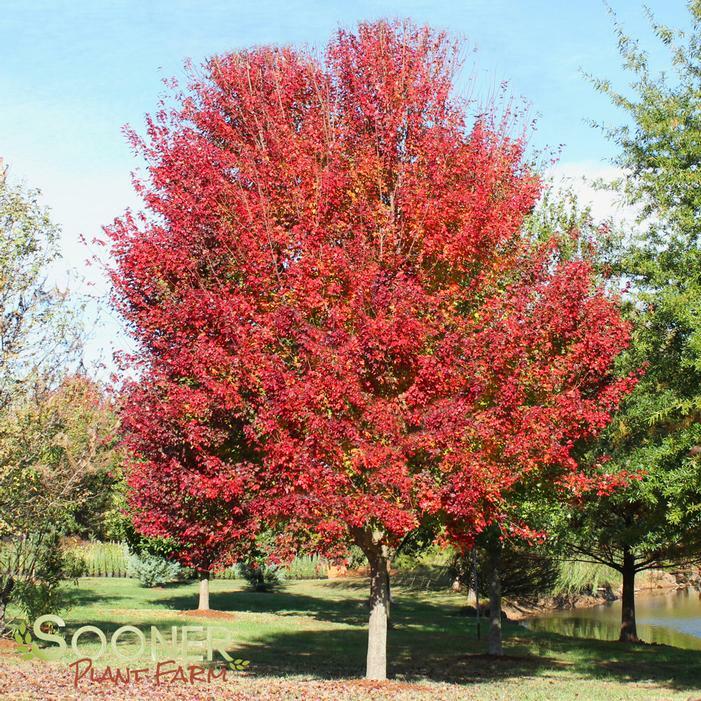 Red Sunset® Maple is one of the most poplar Red Maple cultivars, lovely pyramidal to rounded outline. Dark green foliage in the summer changes into florescent orange and red fall colors. It is a great tree for a landscaping specimen.